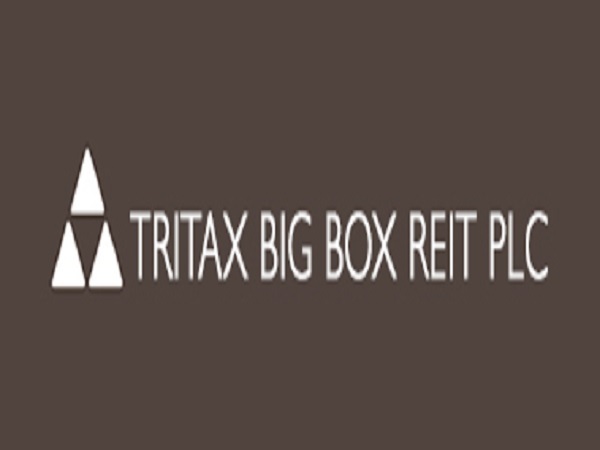 Tritax is a market leading investment fund management house focused on acquiring and managing commercial property investments for private equity. Our business is to identify, assess, structure, finance, deliver and then manage commercial property investments for high net worth private individuals, wealth managers, family offices and institutions. Since 1995, as a group we have acquired and developed circa £2.5bn of property assets involving more than 120 investment vehicles, including a listed REIT, onshore and offshore unit trusts, limited partnerships, companies, LLPs and syndicates.